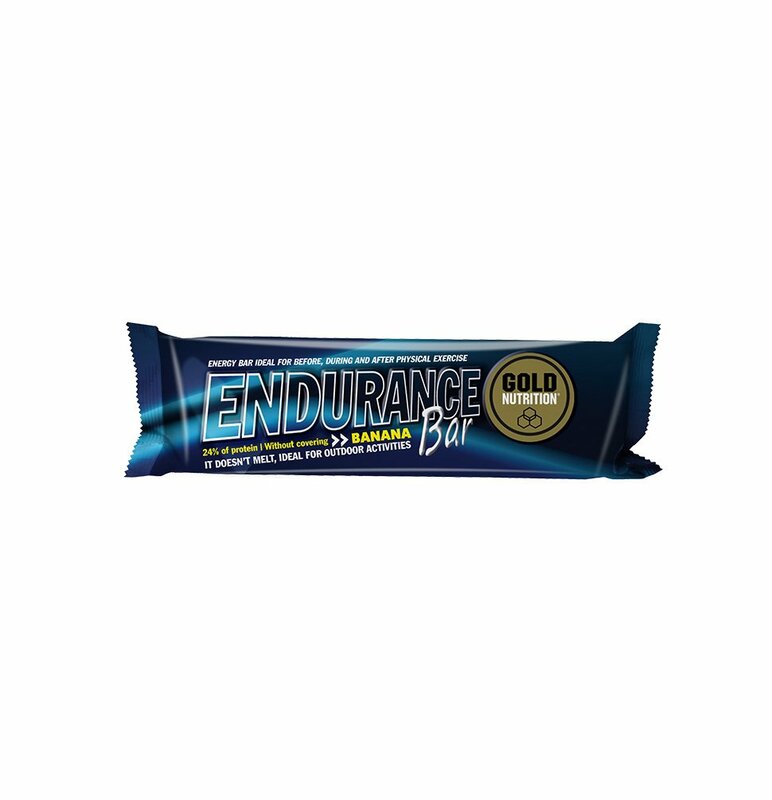 If you are one of those people that likes to surpass itself in every training session or event, this is the isotonic for you. BCAA and Peptopro® (hydrolyzed protein) this allows you to have a more effective response while training. Peptopro®: patented hydrolyzed protein for more effective recovery. BCAA: for recovery of muscle fatigue. 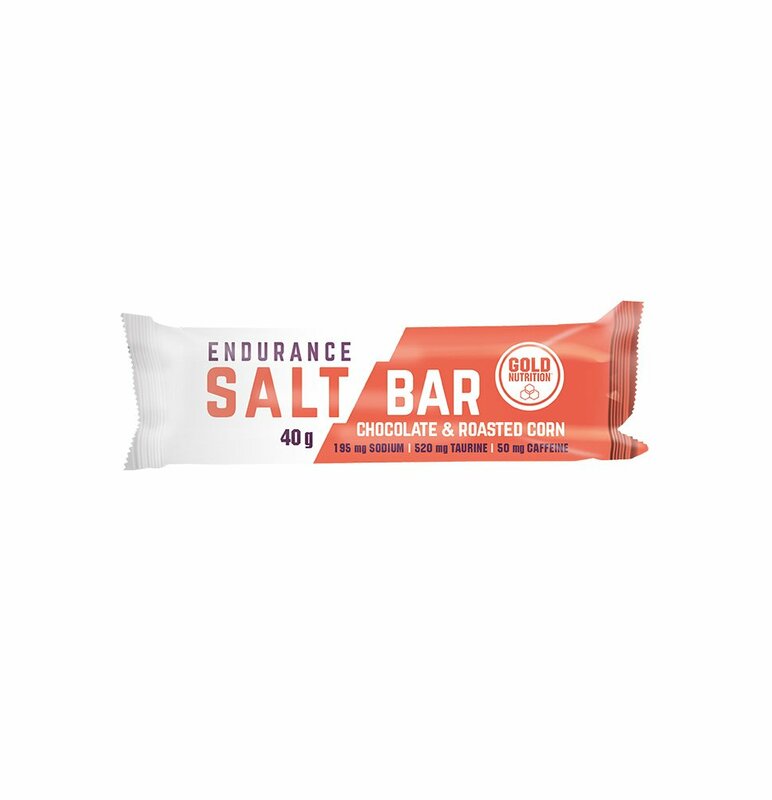 Muscle Recovery: when combining proteins with carbohydrates (sugars), the uptake of glucose by the muscle is accelerated and the process of glycogen synthesis is also accelerated. 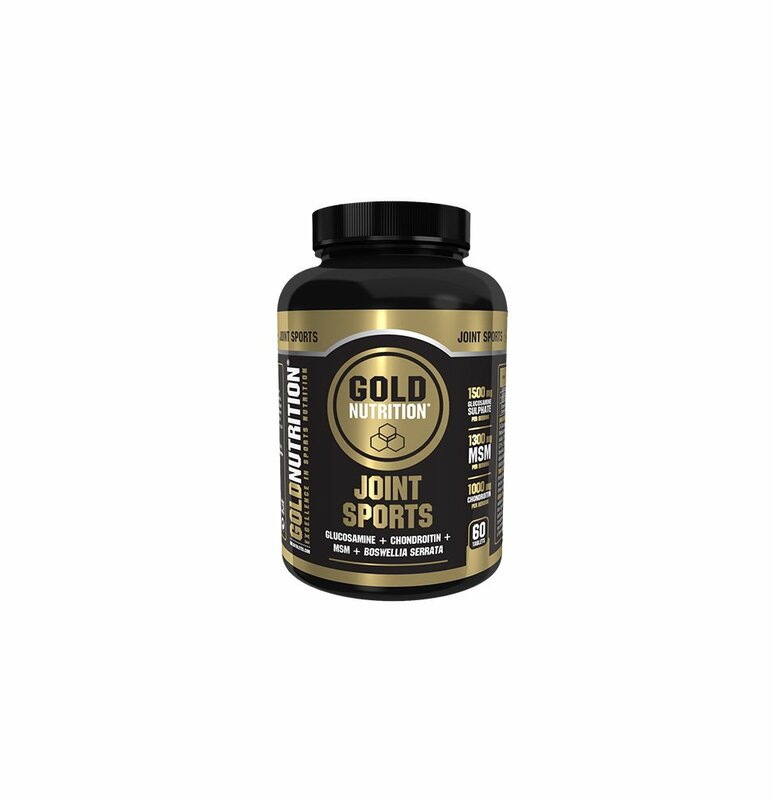 With Goldrink Premium we decided to address an issue that was lacking in isotonic drinks: the muscular catabolism (ie processes that lead to muscle tissue loss) characteristic of endurance sports. 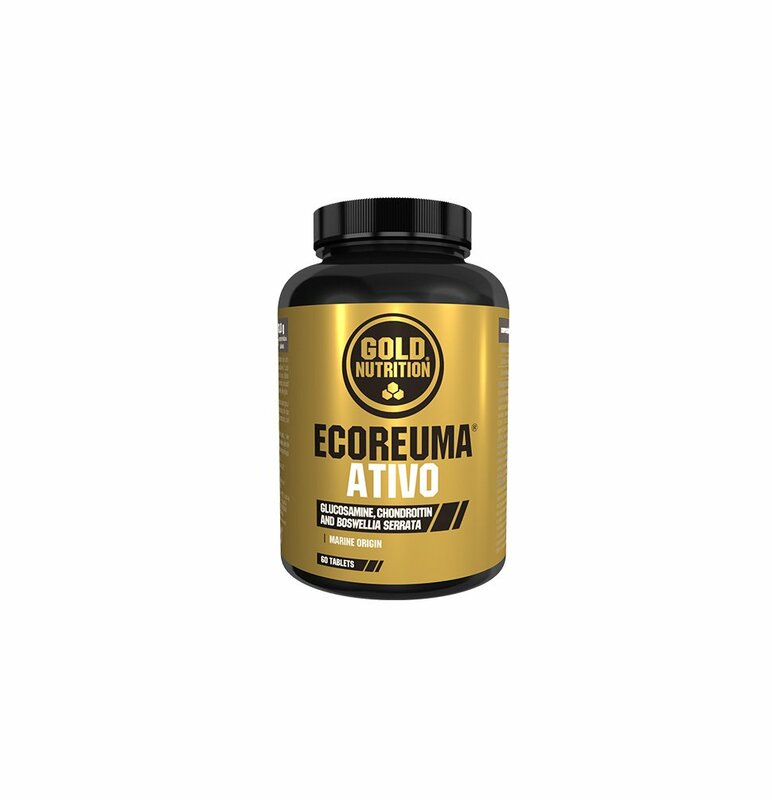 For this we have BCAA, branched-chain amino acids with specific action in muscle, and Peptopro®, a patented ingredient that consists of a casein hydrolyzate, having a very fast absorption and high biological value. Wild Berries: Dextrose, Fructose, L-Leucine (4%), Acidity regulator (Citric acid, DL-malic acid), Wild fruit aroma, PeptoPro® (hydrolyzed milk protein casein) (2%), Anti- ), Trimagnesium dicritrate, L-Valine (1.5%), L-Isoleucine (1.5%), Trisodium Citrate, Sodium Chloride, Dye, Potassium Monophosphate, L-Ascorbic Acid, Sweetener Sucralose). Manufactured in facilities that handle milk, soy, gluten, eggs and fish, and therefore may contain traces of them. 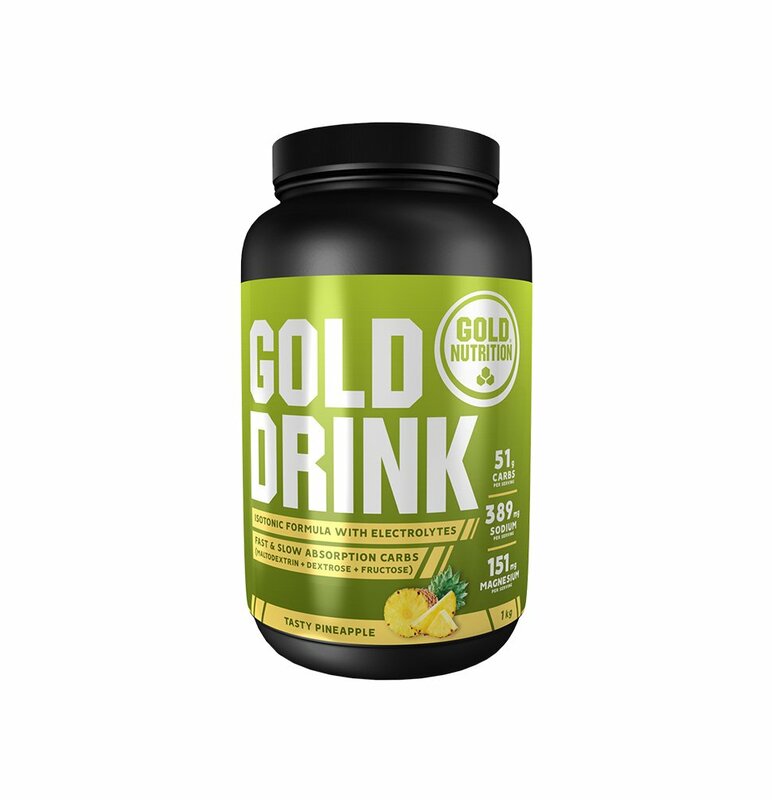 PassionfruitDextrose, Fructose, L-Leucine (4%), Acidity Regulator (Citric Acid), PeptoPro® (Hydrolyzed Milk Protein Casein) (2%), Anti-Caking Agent (Silicon Dioxide), Trimagnesium Di- , 5%), L-Isoleucine (1.5%), Trisodium Citrate, Sodium Chloride, Passionfruit Flavor, Potassium Monophosphate, Safflower Concentrate, L-Ascorbic Acid, Sweetener (Sucralose). Lemon:Dextrose, Fructose, L-Leucine (4%), Lemon Aroma, Acidity Regulator (Citric Acid, DL-malic Acid), PeptoPro® (Hydrolyzed Milk Protein Casein) (2%), Anti- , Trimagnesium dicritrate, L-Valine (1.5%), L-Isoleucine (1.5%), Trisodium Citrate, Sodium Chloride, Potassium Monophosphate, Dyestuffs (Cupric Complexes of Chlorophylls, Riboflavin), L-Ascorbic Acid, Sweetener (Sucralose). Orange:Dextrose, Fructose, L-Leucine (4%), Acidity Regulator (Citric Acid, DL-Malic Acid), PeptoPro® (Hydrolyzed Milk Protein Casein) (2%), Anti-Caking Agent, Trimagnesium Di- L-Valine (1.5%), L-Isoleucine (1.5%), Orange flavor, Trisodium Citrate, Sodium Chloride, Potassium Monophosphate, Dye (Betacarotene), L-Ascorbic Acid, Sweetener (Sucralose). Drink during exercise approximately 1L per hour in small sips every 15-20 minutes. To prepare 500ml of drink, add a shallow measure (35g) to 500 ml of moderately fresh water. Mix well and drink. In case of allergy to any of the ingridients. merican College of Sports Medicine position stand. Exercise and fluid replacement. Role of sodium in fluid homeostasis with exercise. Oxidation of combined ingestion of glucose and fructose during exercise. 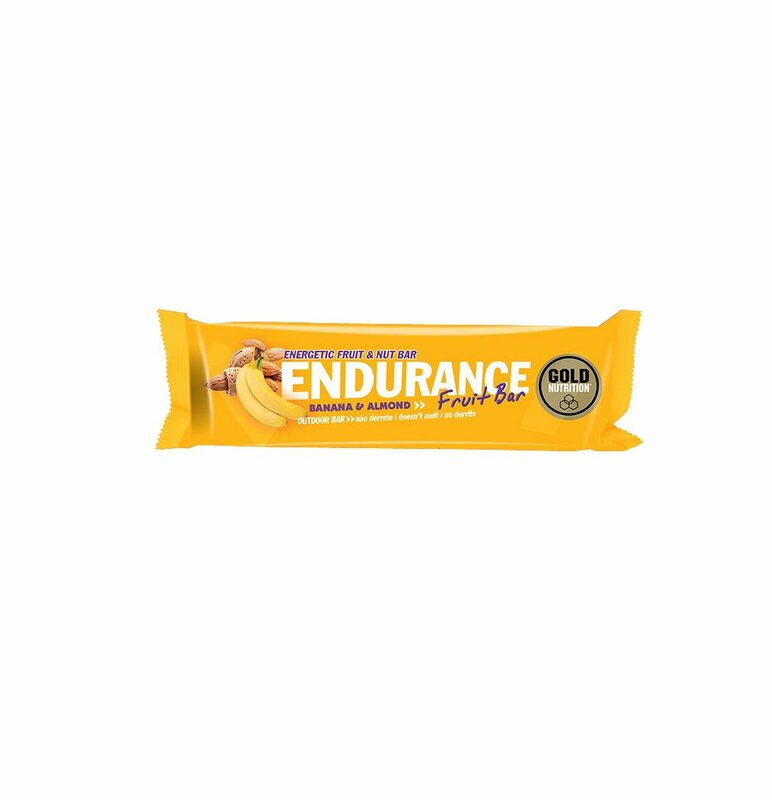 Combined ingestion of protein and carbohydrate improves protein balance during ultra-endurance exercise. 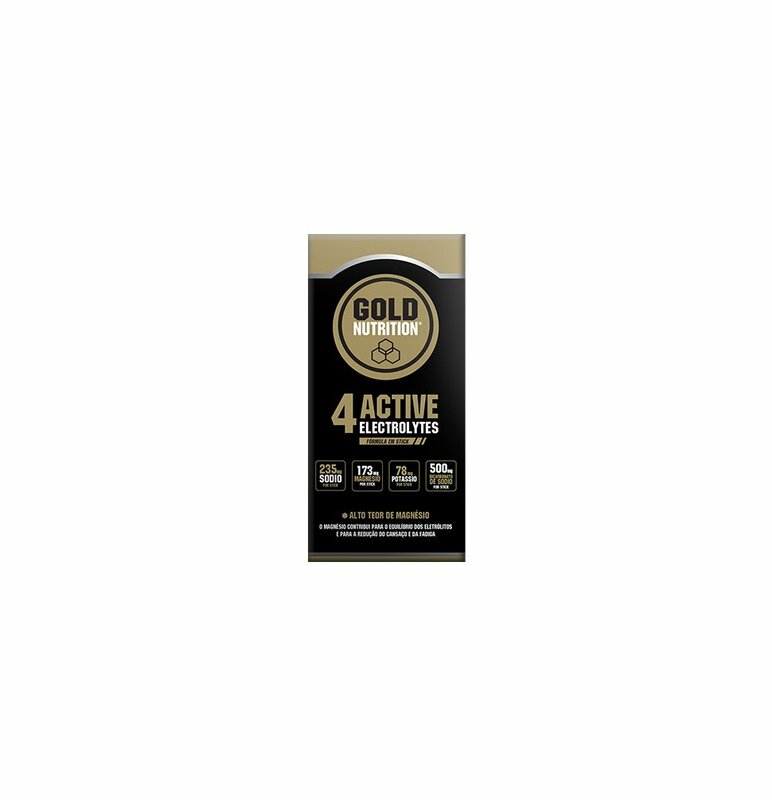 Early postexercise muscle glycogen recovery is enhanced with a carbohydrate-protein supplement. 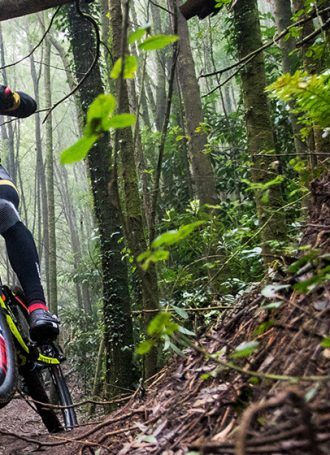 Effects of a carbohydrate-protein beverage on cycling endurance and muscle damage.